EGX left us feeling Rezzed up! 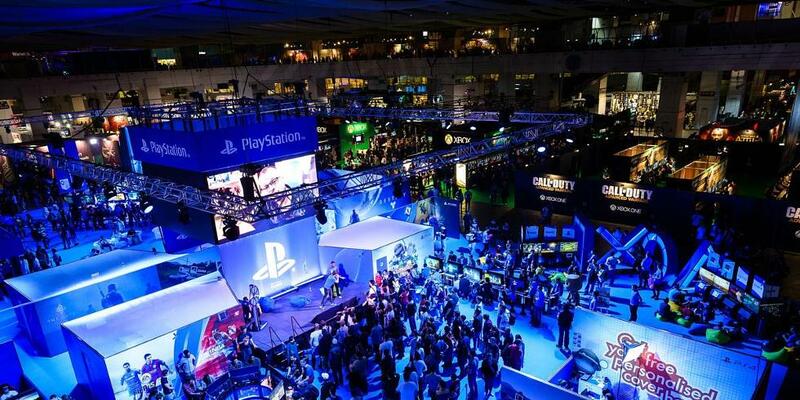 At the end of last month we saw the UK’s biggest gaming event hit Birmingham’s NEC, EGX. There’s no denying that the big boys had come out in full force; Both Square Enix and Sony has huge areas, promoting eagerly anticipated Final Fantasy XV, Gran Turismo Sport, Horizon: Zero Dawn, along with other titles releasing later this year. Admittedly these games looked amazing, Horizon wasn’t something I was too fussed about; that was until I walked past the Sony area where the game was being demoed on the upcoming PS Pro, and the gameplay I saw blew my mind, the depth of colours was mouth-watering, I nearly wet myself. 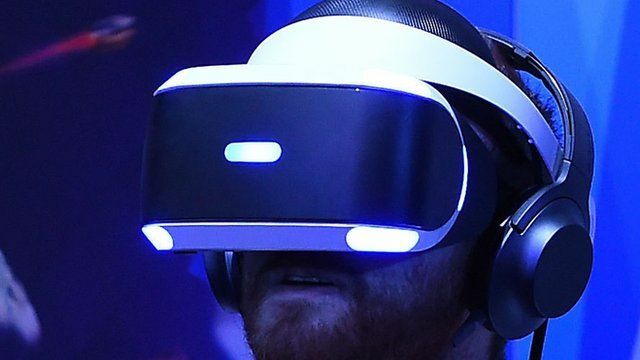 It’s no surprise to hear that VR was also pretty well represented throughout the arena; PlayStation VR, Oculus and the Vive were all available for gamers to try, although PlayStation required you to book a slot prior to attending the event. One of the best VR experiences I had on the day had to be the Gran Turismo Sport Demo, you sat in a full bucket racing seat, a force feedback wheel and PSVR, for 5 minutes I genuinely felt like Lewis Hamilton, it was amazing. You would think that with all these AAA games available to play little would beat it. Well, it has to be said, although I enjoyed playing some of the most anticipated game releasing this generation, it was not these game that provided with the most entertainment. As you entered the wonderful world of EGX you walked through the Rezzed Zone, the home of indie developers showing off their weird and wonderful games. The Rezzed Zone was pretty small compared to the rest, however, it most definitely provided us with the most fun throughout the day. With the Rezzed Zone not getting as much attention as the huge developers, it provided gamers not only with the opportunity to play some of the most unique gaming experiences, but to also talk face-to-face with the dev’s who’ve put their own blood, sweat and tear into the project. We were lucky enough to meet some very talented developers, who’s passion for their project just ooze out when talking to them. Talking to developers wasn’t the only benefit of the Rezzed Zone, with less gamers queuing for a demo their was the opportunity to play a lot more games, great games in fact. With such a variety of experiences within the Rezzed Zone there really was something for every one; whether it’s a brutal multiplayer like Black and White Bushido; how about a charming point and click adventure such as The Little Acre; retro gaming your thing? then 88 Heroes will feed your appetite; love a racer the Mantis Burns Racing will take you for a spin; if VR’s your thing then M. offered a brilliant and mysterious experience. The options really were endless. In the wake of EXG we are super excited by whats on the horizon for console indie gaming, and we don’t have to wait too long till the next event. March 30th see the UK’s biggest indie gaming event returning to London. The event will be held at the Tobacco Docks, with indie dev’s from around the world coming to showcase their game. 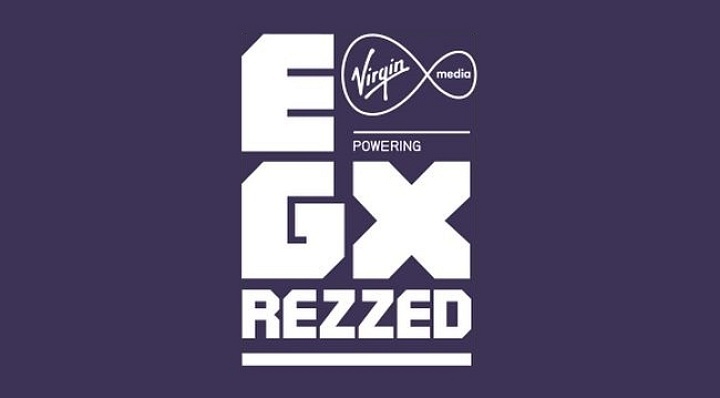 EGX Rezzed runs from March 30th until April 1st, ticket can be brought here. 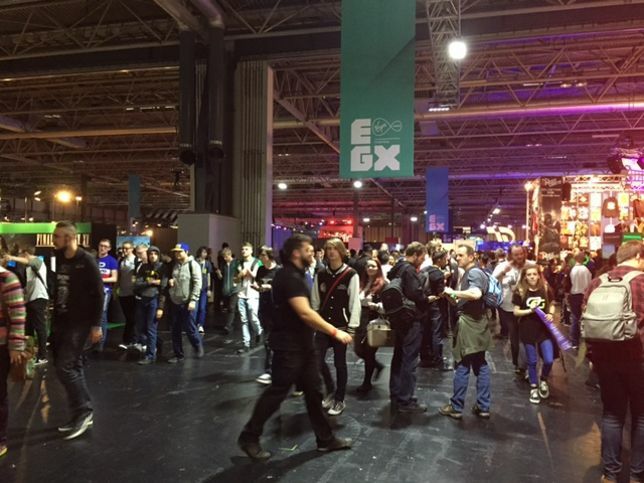 Was you at EGX? Did you venture around the awesome Rezzed Zone? If so, we’d love to hear what games impressed you, leave your comments below. Ep9 – Is the Nintendo Switch turning into a mobile game dumping ground?